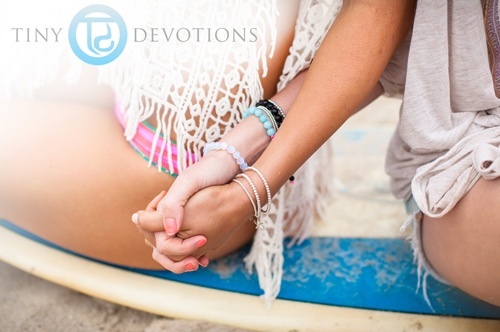 Wondering who the beautiful girls in our Tiny Devotions photos have been the past few weeks? Tone it Up is an amazing team made up of Karena and Katrina – two powerhouse trainers and entrepreneurs talking on the world of fitness with full on inspiration. K & K have built the “tiu” (tone it up) community of women, of all ages, to inspire and support one another to live the life of their dreams; happy, healthy and out of this world! Over at their site, you can download free workouts, print delicious recipes, find inspiration and fall in love with your adorable trainers, Karena and Katrina! We can say they have totally changed our lives in many ways! Check out their Diet Plan We absolutely love it! Their Beach Babe DVD series allows you to bring K and K’s beach workouts into the comfort of your home – it is so inspiring (and beautifully shot might we add). If you can’t tell, we just LOVE these girls and have worked closely with them, so we can personally vouch for their level of awesome. They are beach babes + bohemian babes and we know you will love them. They are so authentic to who they are and live out their dreams every day. 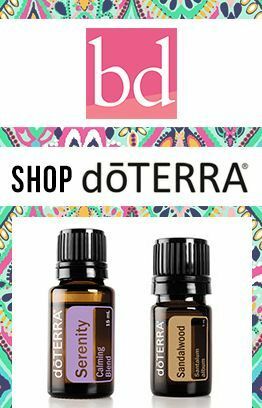 I LOVE the Tone It Up girls — I actually first heard about them on this blog about a year ago (I think). They’re so sweet, positive, and motivating. Teaming up your evening party dresses with the right kinnd of footwwear is also very important. greatest invntion in the fashion world. ketones in raspberries and also anticipate to slim down, you could be dissatisfied. in people it is not the exact same. You’ve seen the prepackaged food ones out there, and they serve a purpose.